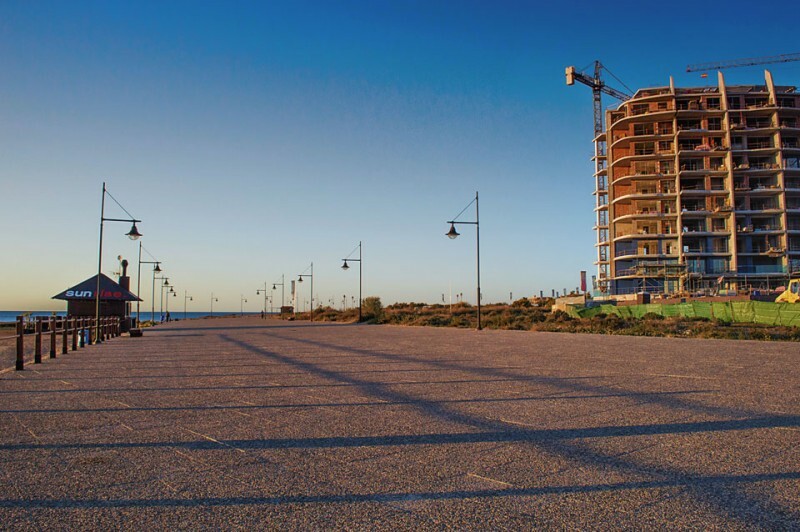 You may have noticed that the South Costa Blanca is building again. 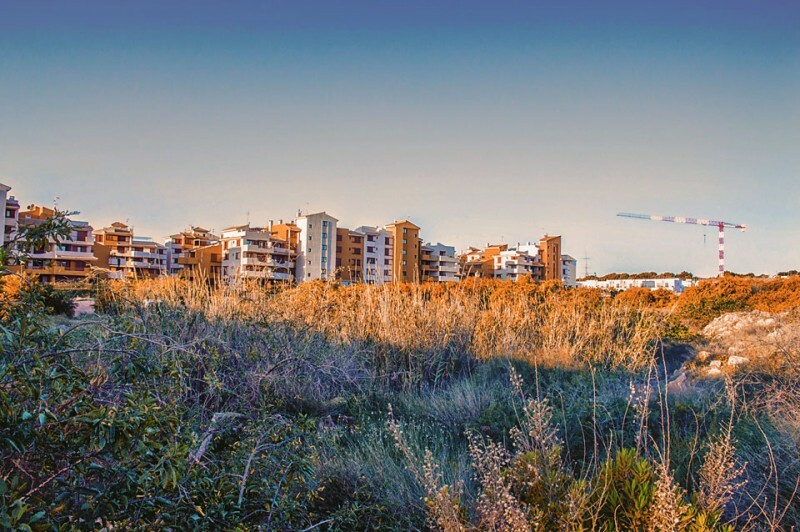 Since August 2013, the Costa Blanca has seen a demand for new build properties. 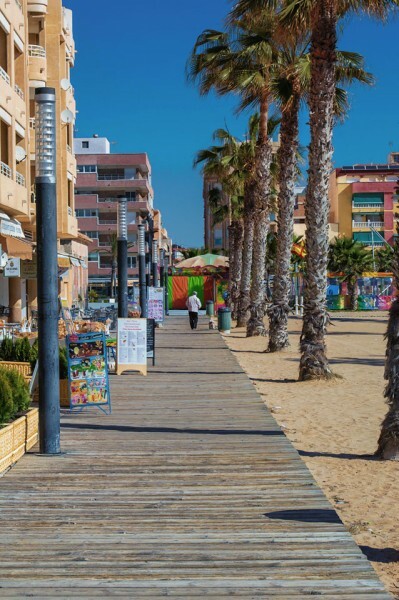 This is down to the fact that the transfer tax on resale properties now matches the 10 per cent VAT (IVA) on new builds in Valencia. There is a very good financial reason to consider when buying a new property rather than a resale property. 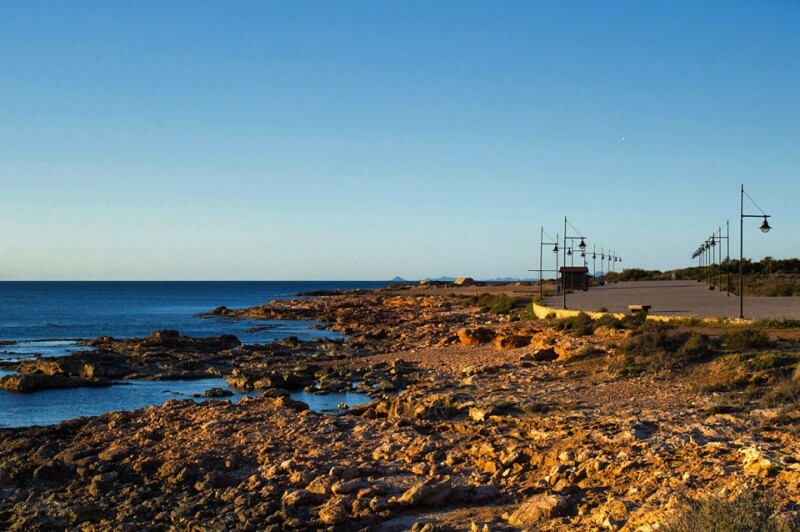 New builds represent excellent value for money as the developments are in prime locations. 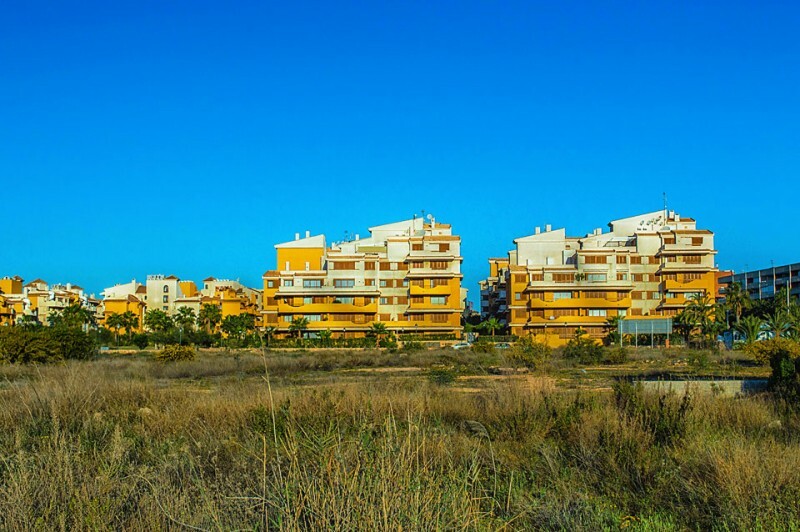 The property and development are likely to have been well maintained. A builder will usually give you options for fittings and furnishings, allowing you to purchase a home that is more desirable than resale. 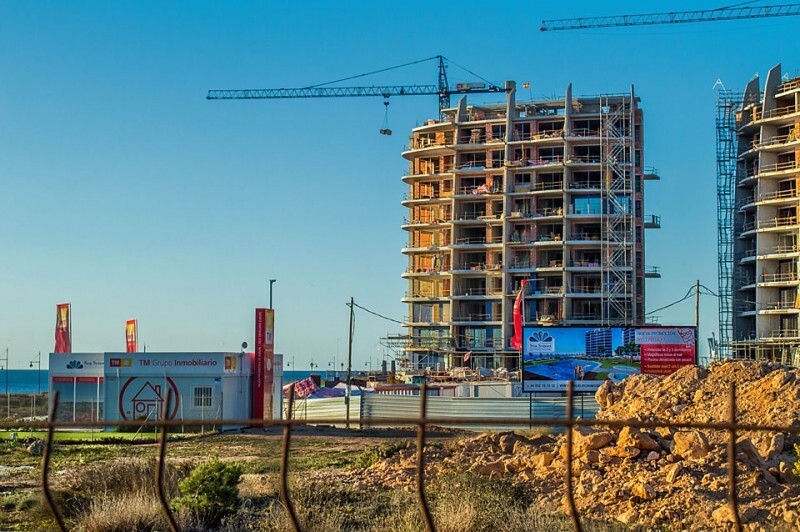 Walking around La Mata and Punta Prima, you cannot help but be amazed at the new build front line apartments already in development. 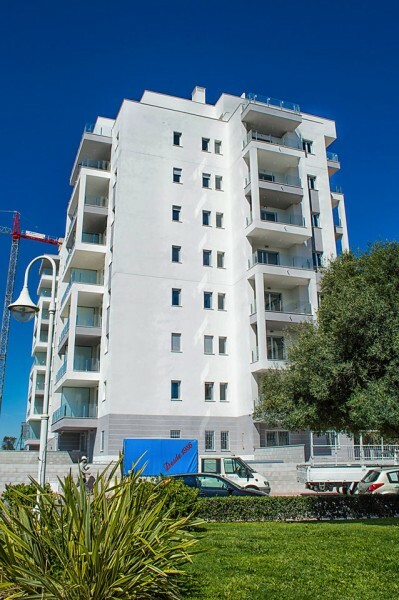 Both these new builds are located in a beautiful environment with fantastic views of the Mediterranean Sea. 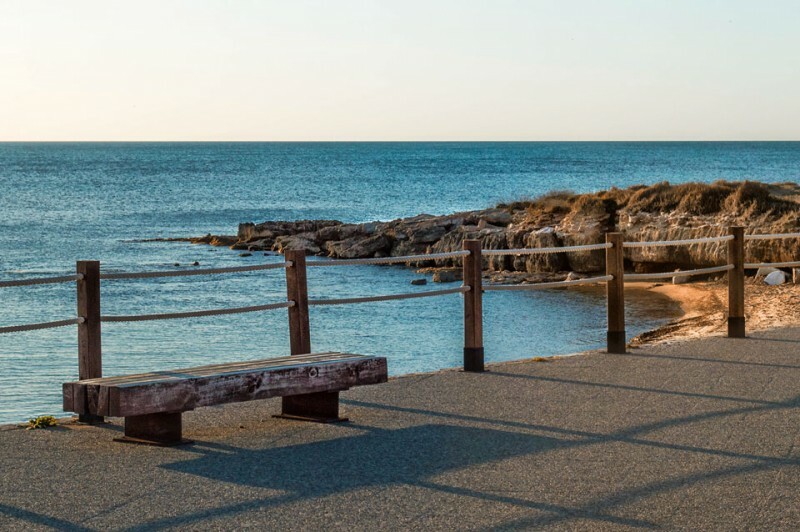 Both La Mata and Punta Prima allows you the pleasure to enjoy the sea, nature and the many services these beach towns have to offer, it is no wonder why new build properties are being constructed here. 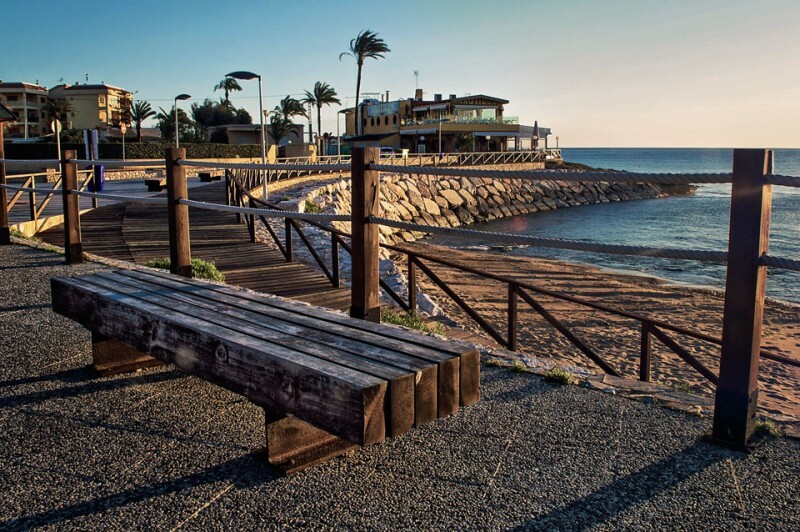 It is not only the beach towns on the Costa Blanca that is seeing the resurgence of new build developments, as we travel away from the sea and head a little inland we see newly constructed villas overlooking the La Mata laguna, and the Spanish towns of Los Montesinos and San Miguel de Salinas, to name but a few, also have newly built apartments and villas. 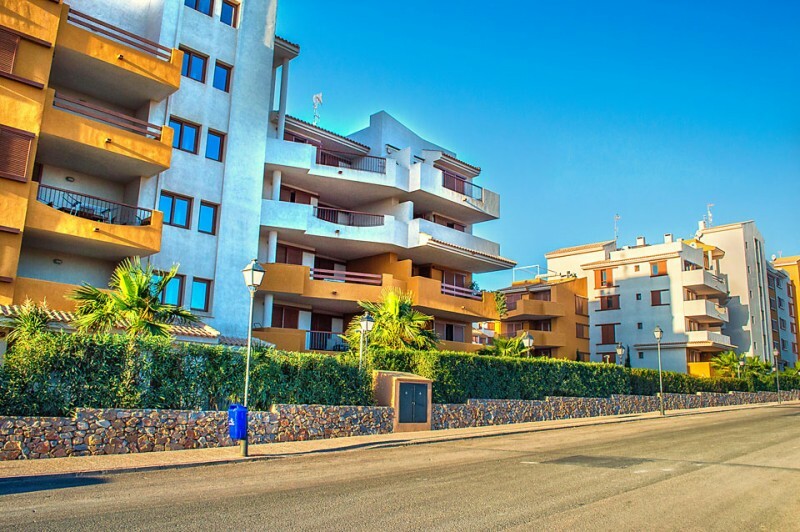 Despite the recent development of new build properties, you can be rest assured that this is on a controlled scale, a far cry from years back when buildings were popping up here, there and everywhere. 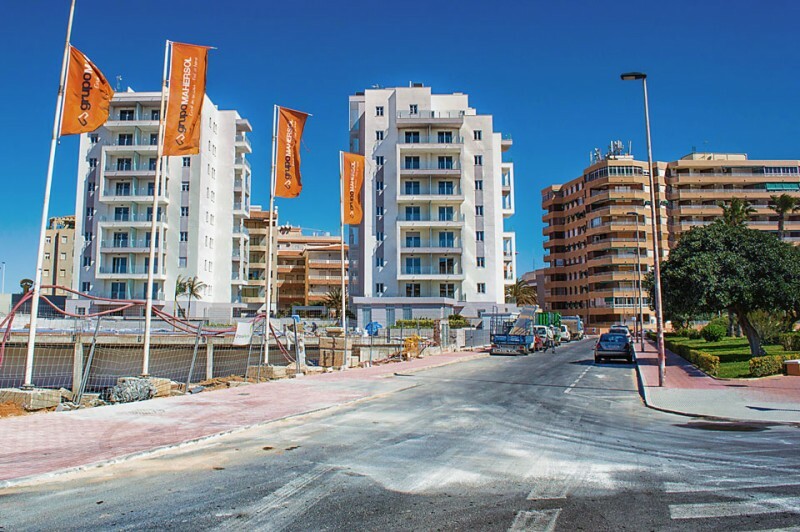 We are seeing a return to quality and immaculate design, not only are these new build properties being built to the highest European standards, but the developers are using the latest energy efficient materials. 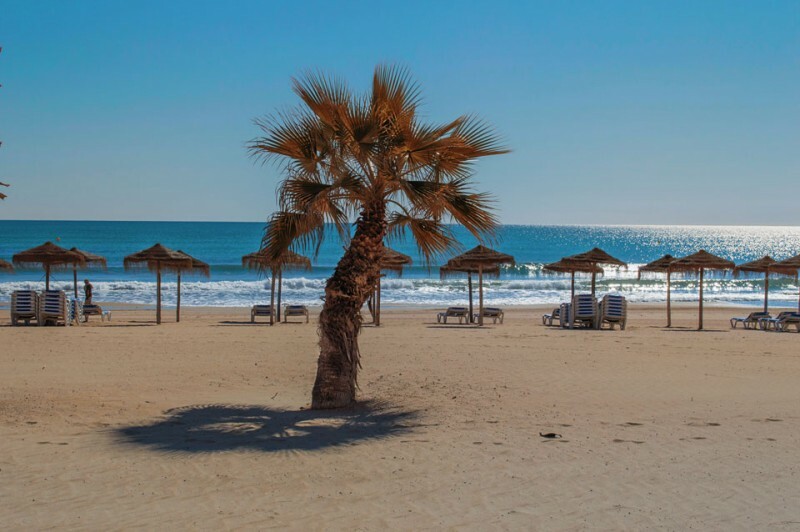 Here at Casas Espania, we are proud to have an exciting selection of new build, key ready, off plan, contemporary and modern properties for sale in locations mentioned above and also in other prime spots on the Costa Blanca. 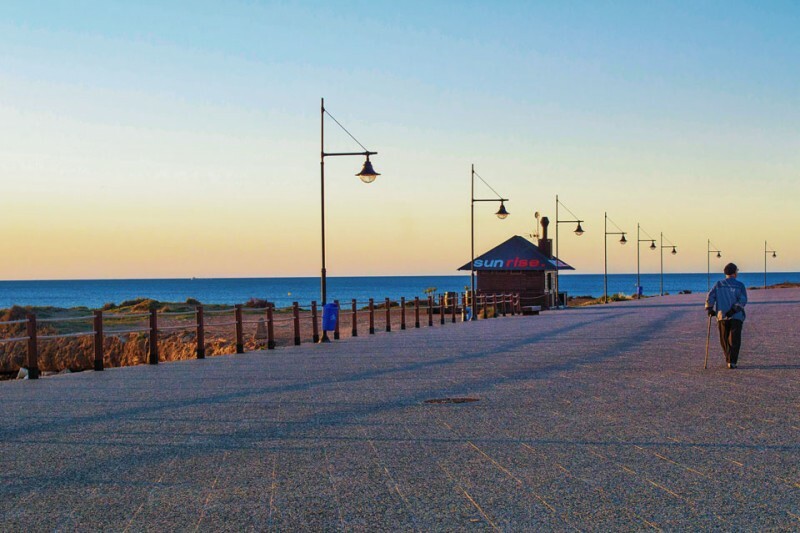 These new builds represent excellent value for money as the developments are in prime locations and owners get a home that is more desirable than resale.